While it's easy to get carried away by the constant rotation of gorgeous shades being released by our favorite brands, nail polish has another very important component: how it's formulated. Given its spectacular ability to stick, stain, and transform our fingertips, it may be worth taking a step back and asking, what is nail polish made of? Whether you tend to lean toward matte, iridescent, or a classic sheen, here's a quick guide to what makes up our favorite nail polish. 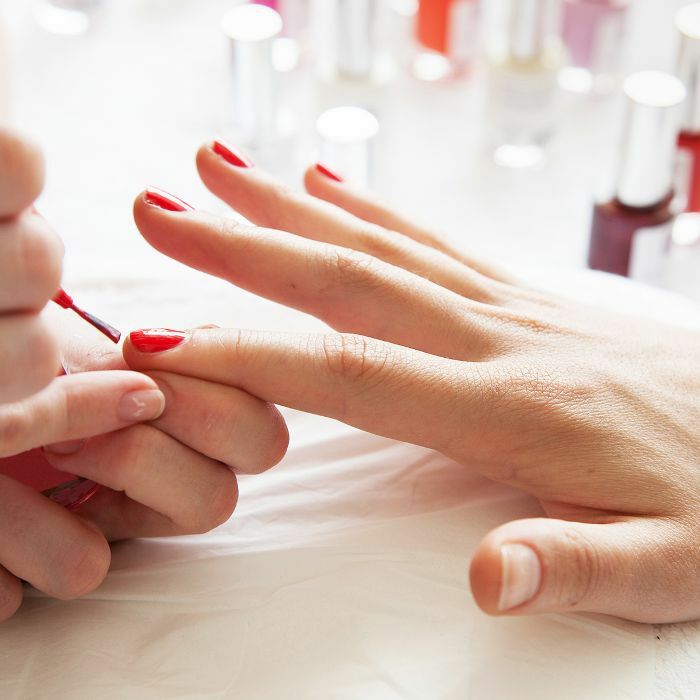 Generally speaking, the composition of nail polish relies on three key elements: pigments for color, a suspension base for consistency, and adhesive polymers, which allow polish to adhere to your nails and prevent chipping. To get a bit more specific, the pigments typically found in nail polish are often found in an array of cosmetics and include ingredients like titanium dioxide (white and lighter tints), titanium oxide (black and darker shades), ultramarine (blue), chromium oxide (green), and carmine (red), among others. The suspension base is comprised of various solvents such as butyl acetate and ethyl acetate. Nitrocellulose acts as a film-forming polymer that dissolves in the solvent, allowing nail polish to stick to whatever surface it's applied to—which is also what makes nail polish such a nightmare to clean when accidentally spilled. Shimmer polish can also include crushed mica or even natural pearls. If you see the word 'guanine' on the ingredient list, this refers to a glittery substance that's actually derived from fish scales. Knowing what nail polish is made of is an important companion to knowing where it comes from. 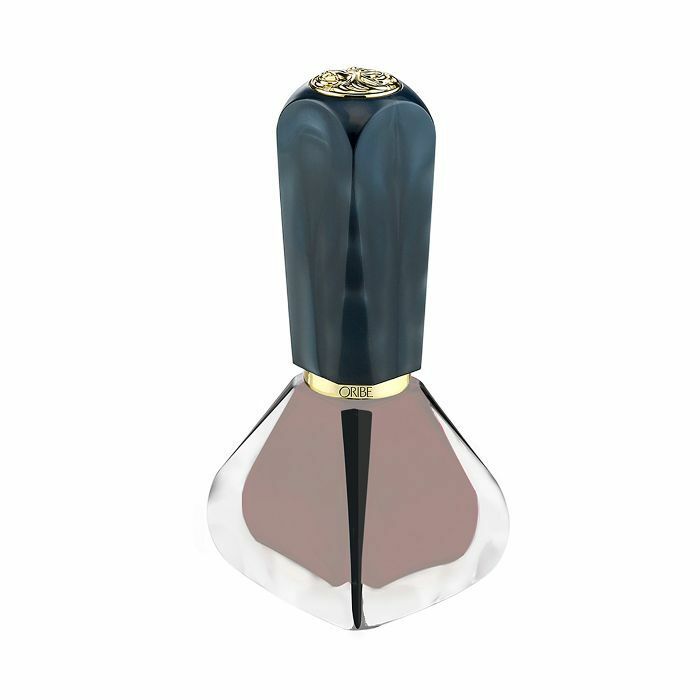 With its origins traced back to ancient China, nail polish has been around for thousands of years. And if you doubt that what goes around comes around, consider that the Zhou Dynasty saw trends shift from metallic shades like gold and silver to classic shades like red and black in the 7th century B.C. Shop a few of our favorite shades below from brands we love. This pretty peach polish by OPI has flecks of gold shimmer for the perfect springtime manicure. Deborah Lippmann's polish includes biotin and keratin to strengthen and protect nails. We love this vampy indigo shade. 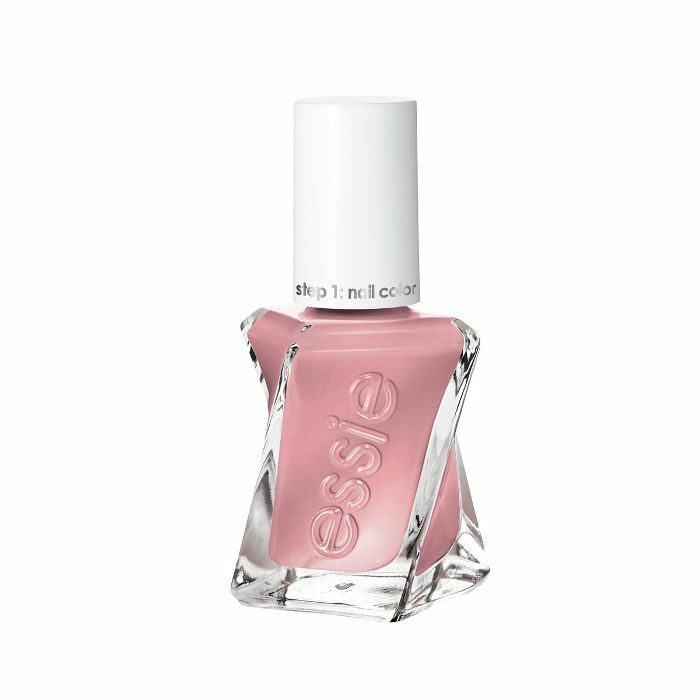 Essie's two-step Gel Couture line stays put, no UV light needed. Add on the Gel Couture Top Coat ($12) as the final step. 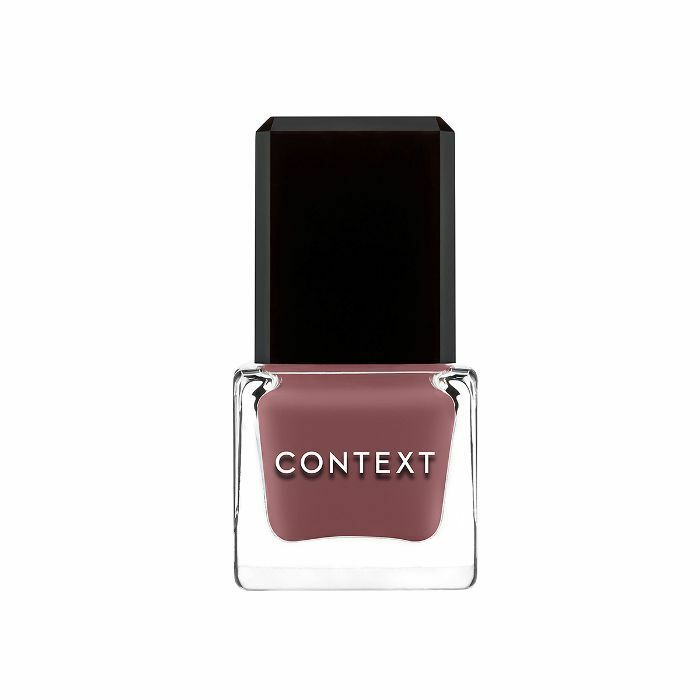 Context's line of minimalist colors is vegan, cruelty-free, and nontoxic. 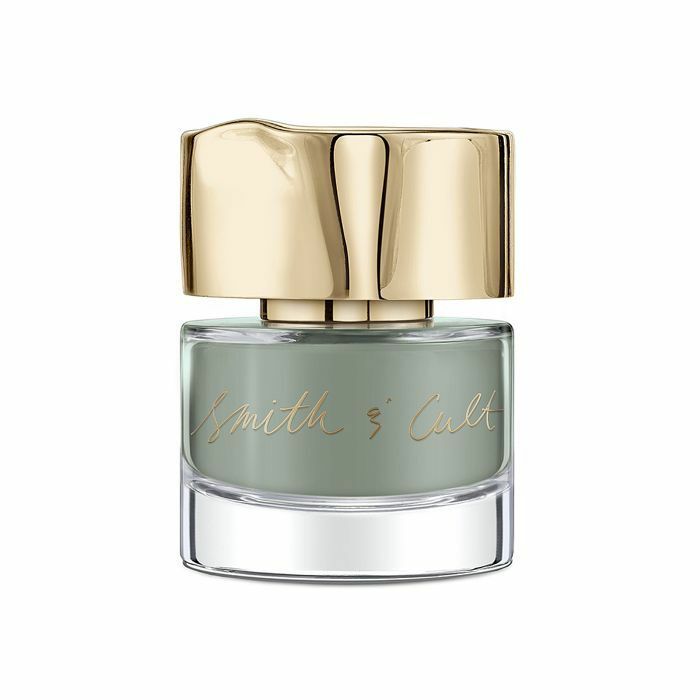 Smith & Cult's line is filled with bold, highly pigmented colors. This celadon shade will be our go-to this summer. Oribe's gorgeous line of polish offers highly pigmented color in a single coat. 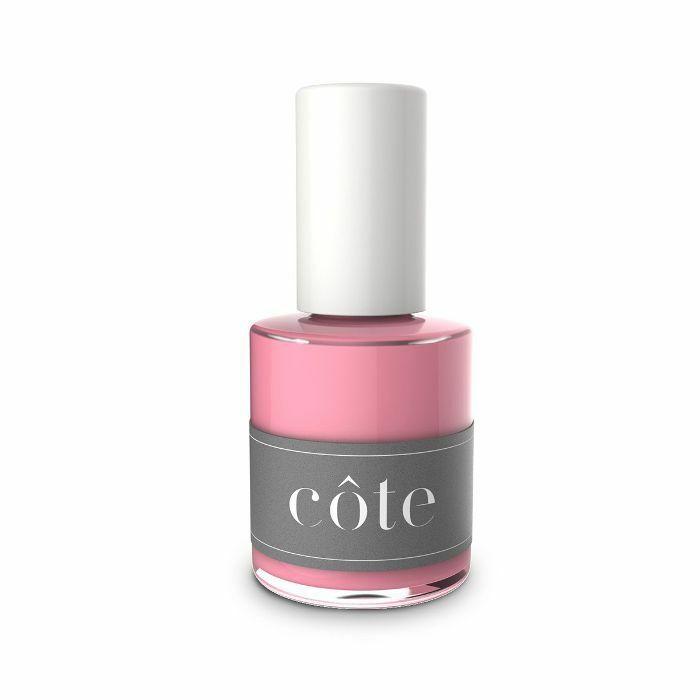 Vegan and cruelty-free, Côte polish is highly recommended for those seeking natural polish that will stay put. 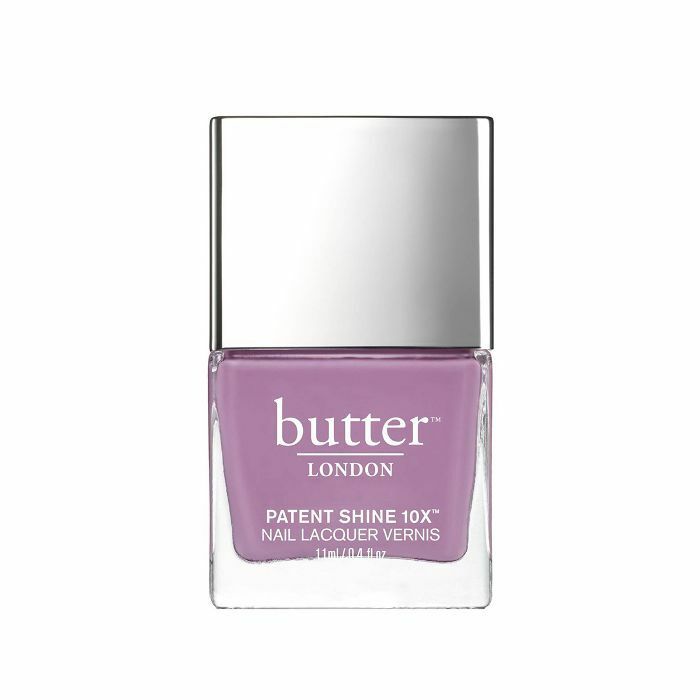 Butter London's high-shine polish contains bamboo extract and diamond powder to strengthen and brighten nails. Sally Hansen's polish is a classic for a reason. Its line of long-lasting shades comes in a gorgeous range of colors and finishes that all cost less than $10 a bottle. Marc Jacobs's Hi-Shine Polish is designed to give a bright, freshly lacquered finish. Now that you know what nail polish is made of, here are 18 of the all-time best drugstore nail polishes, according to Byrdie editors.